Coffee drives the world unlike any other product. Not only is it the fuel for people on every continent looking to kick start their days or stay up long into the night, but it’s also a canvas for artisans looking to take a simple pleasure beyond its utilitarian purposes. “Every specialty coffee shop owner or roaster is someone that woke up one day and said, ‘You know what, coffee is amazing. I’m going to make this my life,’” says Tom Baker, the co-founder of the specialty coffee liqueur Mr. Black. Because of this, certain cities in the world have emerged as hubs for roasters to pursue their craft. Everyone knows the regular coffee hotspots along the Pacific Northwest — looking at you Seattle — but there’s so much more. The regions that grow coffee, particularly in Africa (the home of the bean) and South America, used to only export coffee because of harsh economic systems implemented during colonial rule. 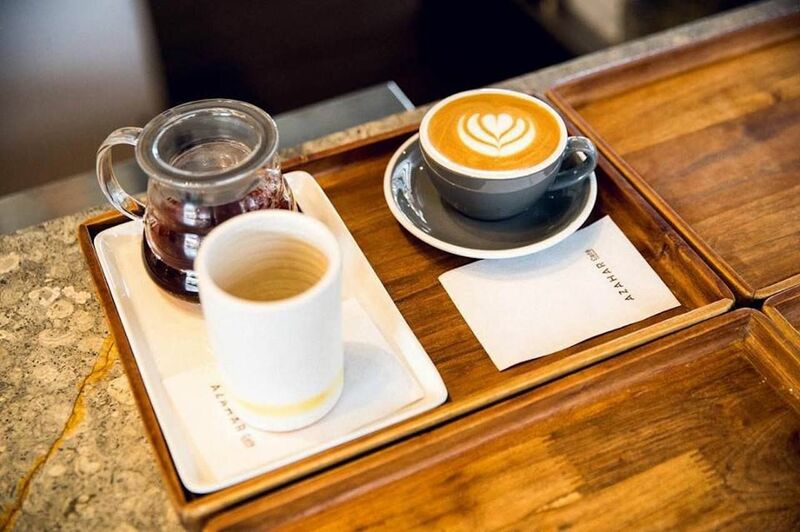 Now those regions rank among the top places for coffee devotees. From Africa to Australia, we spoke with some coffees pros to determine the top nine coffee cities in the world. Calling Kenya an upstart coffee country would be like calling Germany an upstart beer country. Some 150,000 coffee farms dot the country. 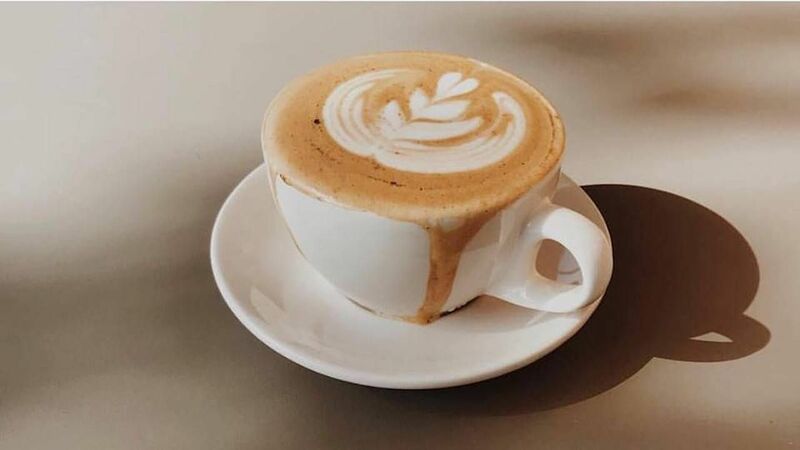 Despite its long history as the origin of prized coffee beans, however, coffee hasn’t traditionally been the drink of choice for locals. Colonizers left a tea-drinking culture, and coffee was too expensive. That’s slowly starting to change. 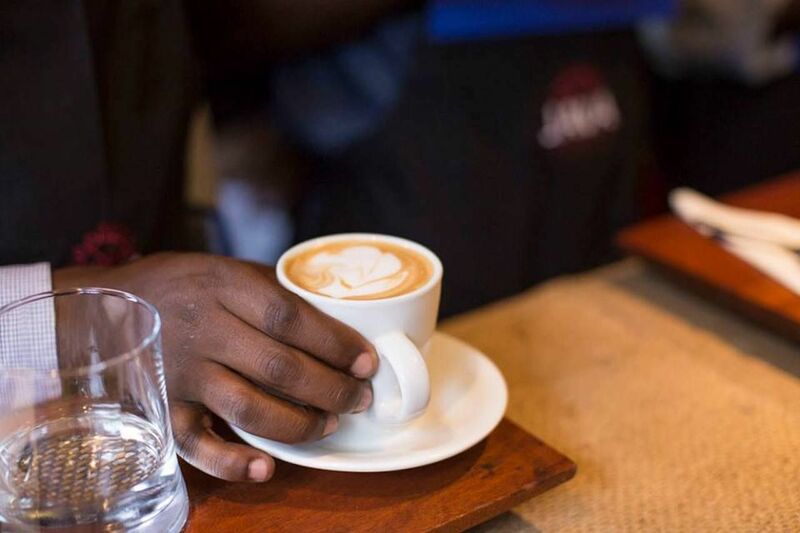 Modern coffee culture kicked off with Nairobi Java House, which first opened in 1999 in a shopping mall and has expanded to places around the city. When in the past you would seek out the best Kenyan coffee in the US or Europe, you can now get it from the source at countless upstart coffee brewers and a handful of local roasters. Coffee isn’t native to Colombia, but it’s been around for centuries. The country has exported coffee since the early 1800s, and today, it’s one of the top producers in the world. Most coffee production centers around rural areas, but Bogotá is a fitting urban location to taste Colombia’s best. A rising professional and artist class in the capital city is reaching for coffee to get their creative juices flowing. Three nearby mountain ranges and plenty of microclimates drive region-specific tastes from 21 producing states. Bogotá’s coffee culture is prized enough that cities in Australia are naming coffee shops after it, but not so well known as a coffee destination that it’s overrun with beard-and-bowtie baristas. Top spots: Azahar Café for a cup and a stroll and Amor Perfecto for classic, original Bogotá cup of coffee. 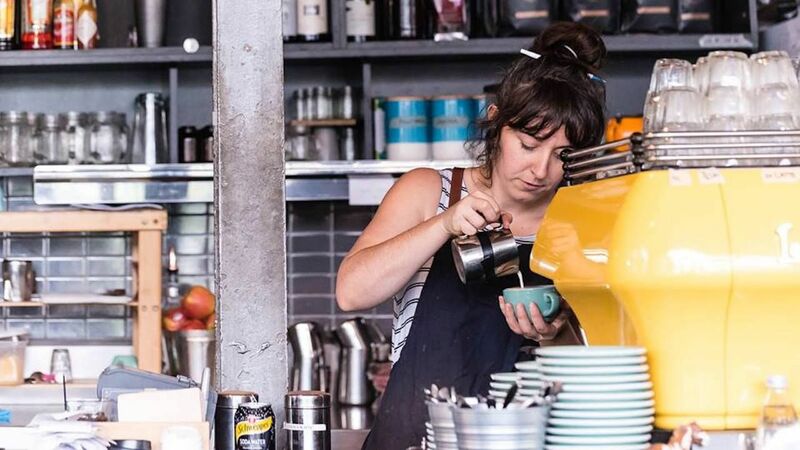 Australia is a coffee-obsessed continent, but Melbourne stands out. Everywhere you turn there’s a coffee shop making the next best cup of Joe you’ve ever had. Top spots: St. Ali Coffee Roasters for ethically sourced beans from Africa, Asia, and central and South America. There’s also Seven Seeds, which has a rotating list of seasonal coffee beans. Coffee culture is strong in Manchester. The number of independent roasters and coffee shops has exploded over the past couple of years, and the city hosts an annual Manchester Coffee Festival to promote education and support local spots. 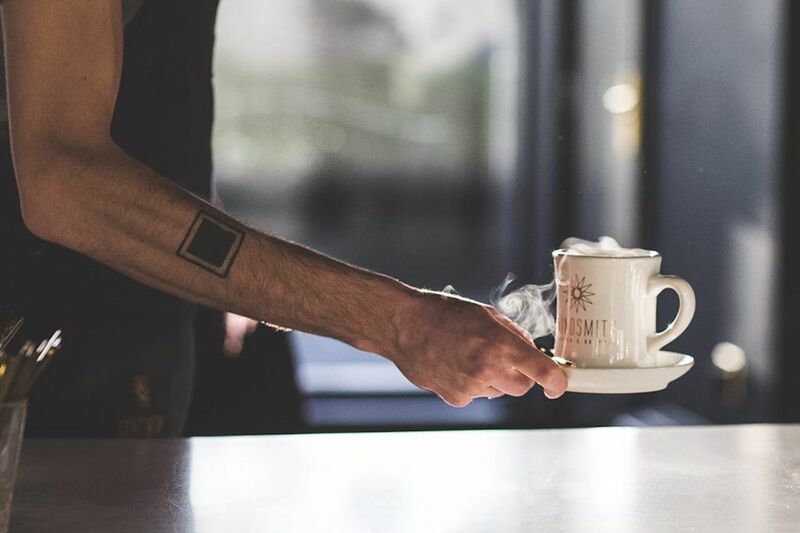 Top spots: Grindsmith for regionally roasted coffee. There’s also Barbecue, which is owned by Passion Fruit Coffee Roasters, for espresso and pour-overs, as well as Takk for a long list of coffee options and a warm environment. 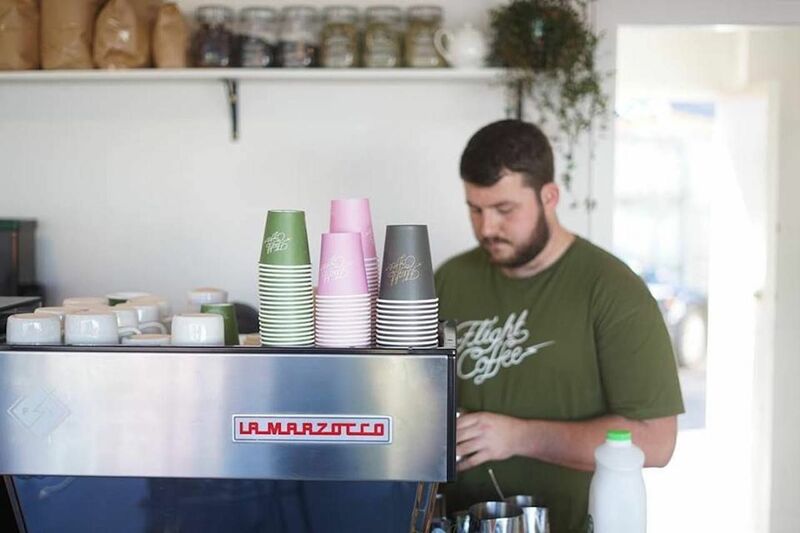 “Sydney, Australia, home to Little Marionette Coffee Roasters, is a very underrated coffee city,” Sid Chitnis, the co-founder of Saltwater Coffee in New York City, says. 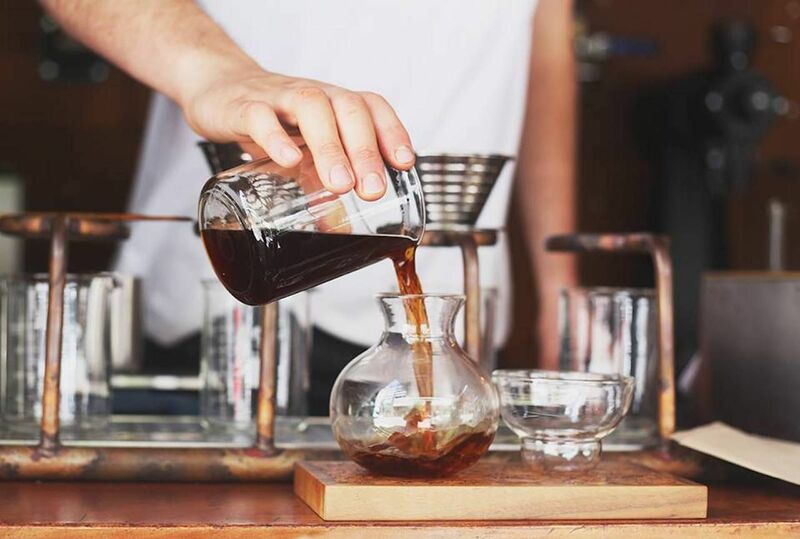 A city like Sydney makes the list because even if you disregard all of the great coffee shops and the people who are obsessed with coffee culture, there are world-class roasters. Top spots: Reuben Hills for small batches of coffee roasted on the upper level of the building, and Single O for a look at one of the places that put single-origin coffee on the map in Sydney. 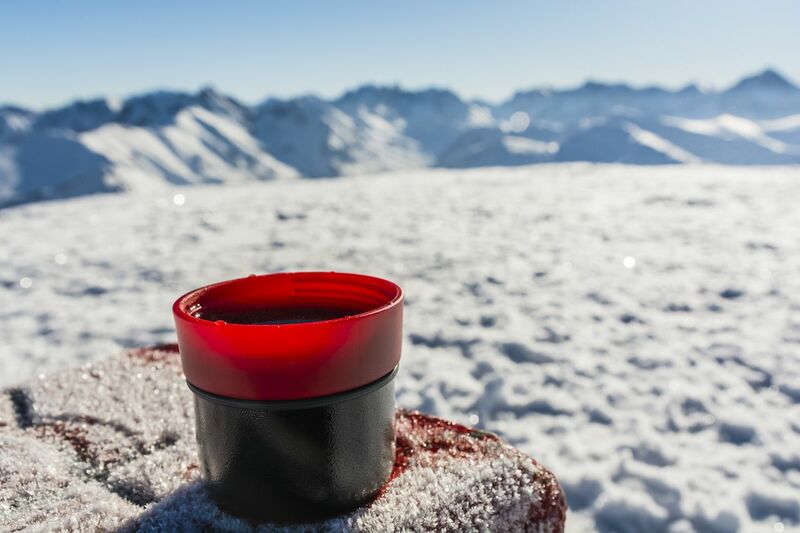 Nothing screams “I need a warm cup of coffee” like a cold country. Iceland’s most famous Nobel Laureate, Halldor Laxness, wrote scenes about Icelandic coffee drinking where people would consume four or five cups in a casual setting. The capital city is one of the best places to discover why. 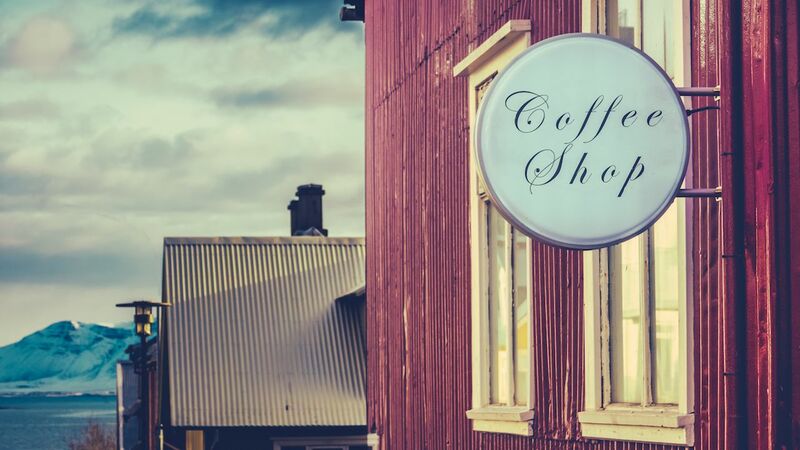 There are few commercial coffee places in Reykjavik, making it a place where local coffee culture shines brighter than mass-market corporations. Top spots: Reykjavik Roasters for a brewing and roasting workshop along with your cup of joe, and Cafe Haiti for Haitian-sourced beans. There are more places to get a coffee per person in Anchorage than anywhere else in the US. Daylight lasts for more than 20 hours in the summer, so there are a lot of reasons to stay awake. Then in the winter, well, we all know how hard it is to wake up without the sun. Caffeine helps. Thankfully Anchorage has plenty of it. Coffee carts abound, as do the coffee roasters that cook up million pounds of beans every year. Top spot: Snow City Café, which is visited by both locals and visitors like former President Barack Obama. Don’t let the laid-back California atmosphere deter you. San Diego is more than just hanging out by the beach and drinking from the many (many) craft breweries. There are more than 10 local roasters, 430 coffee houses, and a trade group called the San Diego Coffee Network to promote the scene and host competitions. The variety and wide availability of good coffee prove that you don’t have to be in a cold and wet city to experience a good cup. You might even find that the beach is a better place to sip on coffee than a musty store. Top spots: Heartwork Coffee Bar for specialty drinks and Dark Horse Coffee Roasters for a relaxed vibe. Flat whites — a small espresso drink with microfoam — may have been invented in Sydney, but Wellington perfected them. New Zealand has the most coffee roasters per capita in the world, and Wellington has more than its fair share, making it all too easy to stumble upon your next favorite coffee shop. Just take note: Kiwis like their coffee strong. Top spots: Flight Coffee Hangar for well-sourced coffee with easily available farm information and Customs Brew Bar for a laid-back espresso.